As You may be aware, the date and location for our annual fundraiser has been set! 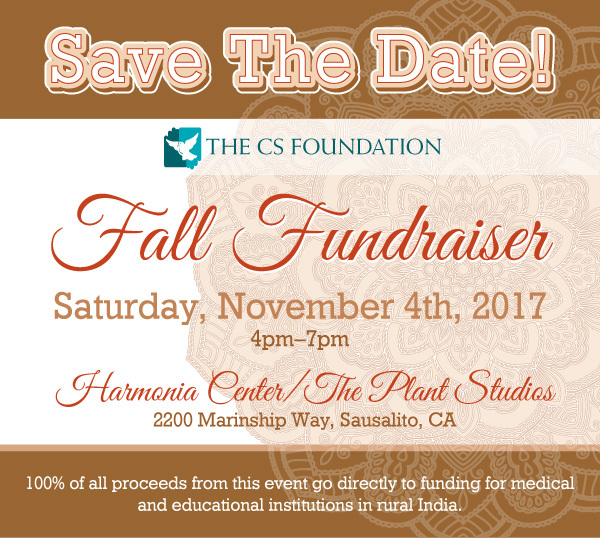 The event will be taking place at Harmonia Wellness Center, which shares space with the historic The Record Plant along the shores of Sausalito. You can look forward to offering our usual fantastic array of fine food and beverages, informative presentations, and the company of good friends! This year’s Silent Auction promises to be the best one yet, with travel, fine dining and more! Hope to see You all in a few months!